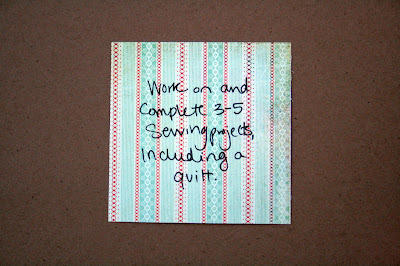 I have completed my 2012 Goals for myself. I have 4 goals this year, and I feel like they are all do-able. A challenge, but not unrealistic. 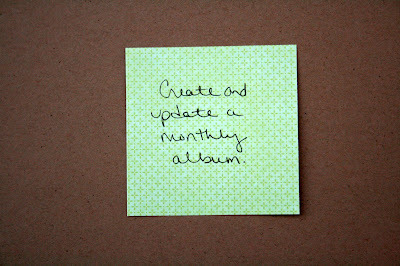 These goals are for myself personally, my blog, and my shop. 1. 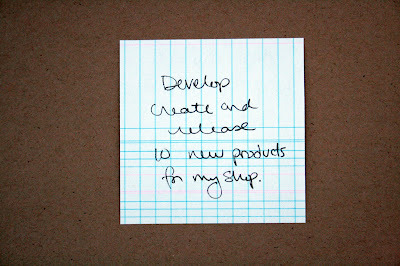 Develop, create, and release 10 new products in my shop. Last year my goal was 15. I released nine. Given my family priorities (as well as just having had a new baby at the beginning of last year), 15 was a big number (probably too big a number). Ten will still be a challenge, but I am glad to have something to work towards. 2. 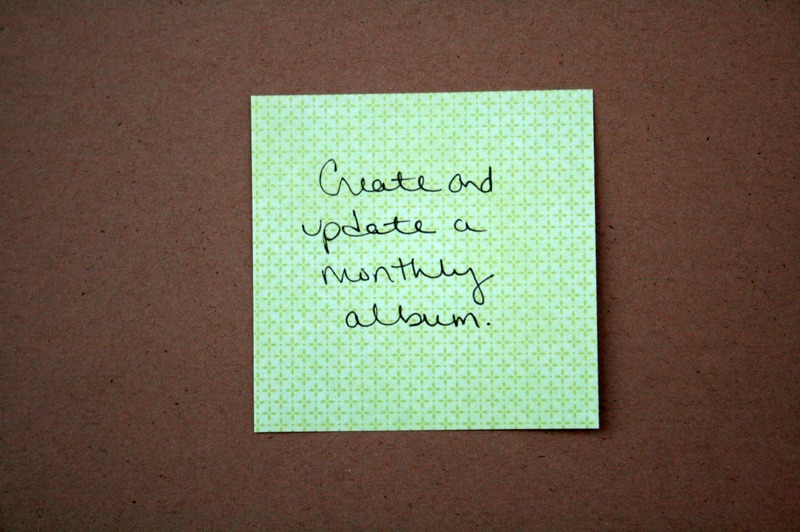 Create and update a monthly album. I love having my different seasonal journals, but I would like to have a more basic album of my family, and my blog and shop work. My boys are growing (fast), and I like the idea of documenting my family/personal life along with my blog and shop. It's the season of life I am in right now and want to capture glimpses into it. I know I will enjoy looking back through it later on. This will also be a great project to share on my blog along the way, so really this goal is two-fold - a personal documentation and a fun project to share here. 3. 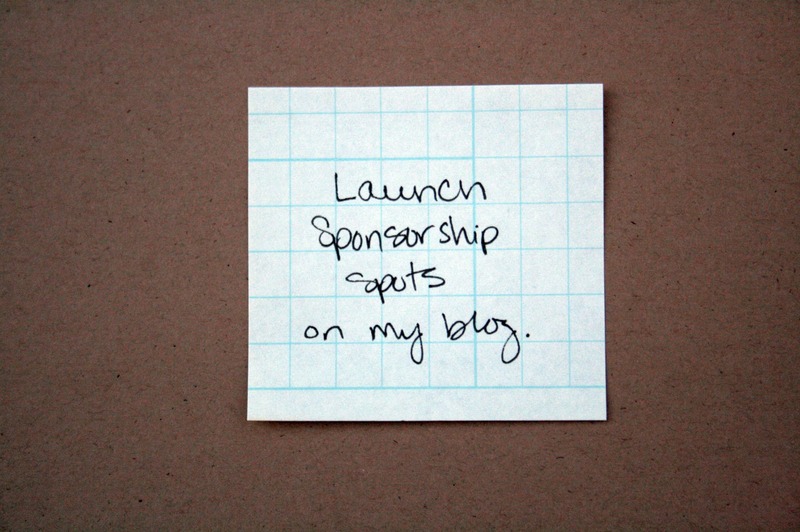 Launch sponsorship spots on my blog. Yep. I am putting together sponsorship info to begin taking sponsors. I shared this late last year when I redesigned my blog, and am finishing up the details. 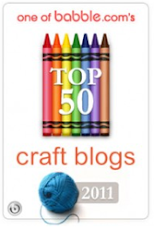 This blog has grown tremendously (thanks to you, awesome readers!) over the past year, and I am excited to offer spots to other small business and blog owners to share their talents and goods. 4. 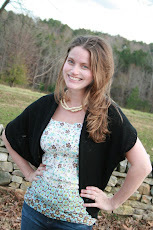 Work on and complete 3-5 sewing projects. Including a quilt. 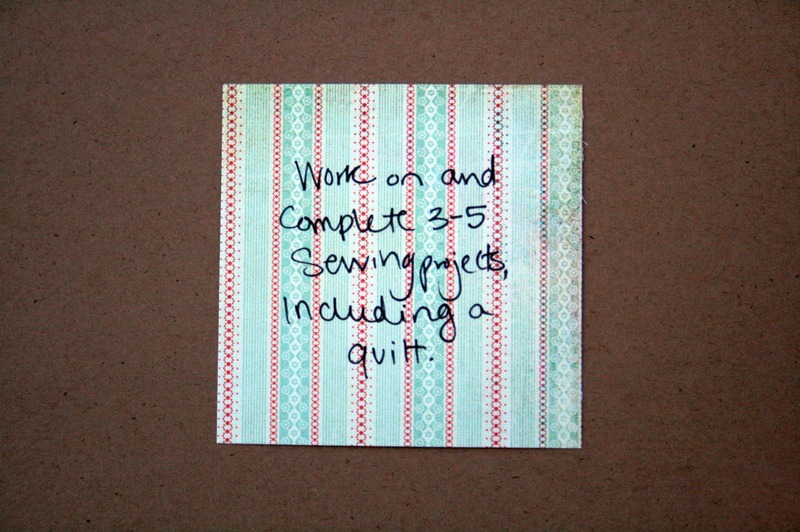 I have been itching to make another quilt. I have made 4 in my lifetime, but am wanting to make another. I have several other projects I am wanting to work on as well, including a fabric-pieced decorative pillow cover, and a skirt. 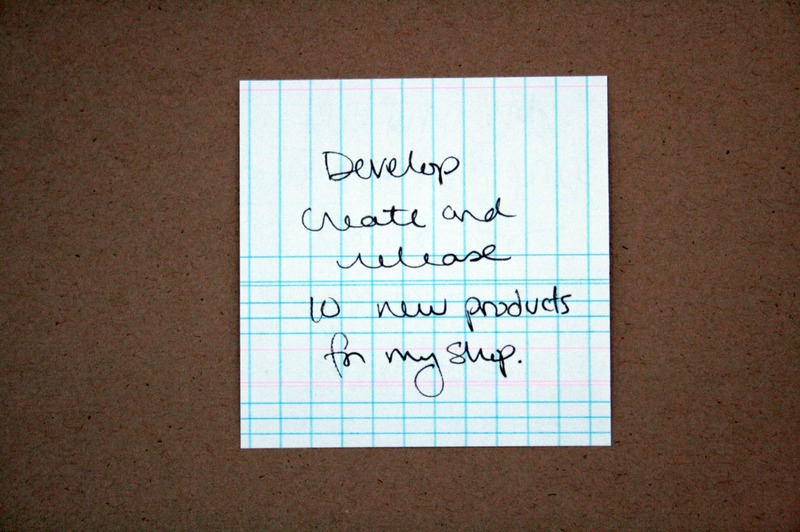 So there you have it :) I am excited to dive in to 2012 and start making progress on these. 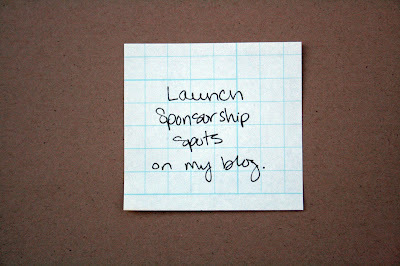 I'm excited you are going to offer sponsorship! Love it! You have motivated me in my goal making for the new year!